The Italian sparkling wine, prosecco, has overtaken champagne for the first time in Britain, with sales far exceeding its French rival, according to research released this month. 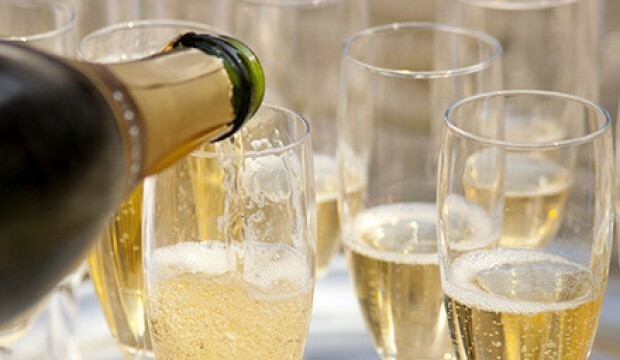 Sales of prosecco jumped 72 percent in value in the year to mid-July, reaching £339 million ($532 million), US research company IRI found. “Prosecco is a fashionable drink that provides a cheaper and excellent quality alternative to champagne,” said IRI analyst Toby Magill. Nevertheless, the two most popular brands of champagne, Lanson and Moet, still managed to increase their sales, indicating that consumers were turning away from cheaper champagne lacking the “brand cachet” to compete with prosecco, IRI said.